This is the leading causes of hair loss in men and is medically known as androgenic alopecia. In androgenic alopecia there is hair loss over the scalp in “M-shaped” pattern. Over the period of time the baldness will progressively push the hair line posteriorily, So before we learn more about hair transplant we must understand why and how hair loss occurs. In response DHT the hair over the frontal area of scalp specially over the sides become stunted and thinned out finally leading miniaturisation of hair. The male-pattern hair loss begins above the temples and vertex (calvaria) of the scalp. Severe physical stress, psychological stress or mental tensions like a sudden financial crisis, job problems or business losses can also lead to rapid hair loss. This kind of hair loss can be very well managed by Medicines and hair loss treatment and their treatment done by hair transplant in Delhi. This less frequently requires a Hair Transplant and these cases can be managed by medicines used for hair loss treatment. General malnutrition, crash diet for weight reduction or some vitamin deficiencies can to hair loss and baldness. The most common deficiency which is thought to contribute to hair loss is iron-deficiency anemia. It can be also caused by lack of nutrients and minerals. When in the human body don’t have enough iron, then the human body can’t produce hemoglobin in the blood. because of many peoples suffer hair loss problem. Deficiencies in other nutrients like vitamin B deficiencies, all we know vitamin B is a best for hair growth. In our body lack of vitamin B, our hair damaged by which we suffer from hair loss problems. Vitamin E deficiency and protein deficiencies can also lead to hair loss. But nowadays because of the fast lifestyle in our diet, we can’t include nuts and seeds, such as almonds, sunflower seeds, peanuts, and peanut butter, etc. because of lack of this type of diet in our daily food, So lack of vitamin E peoples trouble of hair loss problems. Some of the essential minerals like zinc, If in human body not getting enough zinc in the diet. So zinc deficiency may have side effects of hair loss problem. when zinc deficiency the human body can’t reproduce new healthy cells. The lack of Zinc symptoms unweight loss, hair loss problems, lack of alertness, etc. magnesium and calcium deficiencies can also trigger hair loss. We all are may be colored, trimmed, shaved, plucked or otherwise removed our hairs. By which some time some reactions our hair no regrow again, so we have only option to do hair loss treatments to regain hairs again by the hair transplant in Delhi. Hair loss can be triggered by Chemotherapeutic drugs and some other medicines like anti-thyroid medications and hormonal therapies by hair loss treatments. Anti-epileptics, anti-coagulants, and beta-blockers can also trigger hair loss. These medications cause hair loss forcing the hair follicle transition from growth phase (anagen phase) to the resting phase (telogen phase). Hair loss treatment is recommended for these cases, for regrown new hairs in hair transplant Delhi. The most common scalp infection leading to hair loss is a fungal infection called ringworm or Tinea capitis. They release chemicals to destroy the root of hair follicles. They also compete with hair follicles for nutrition. Once they have stayed for some time it is difficult to eradicate them and the patient has to undergo long-term treatment extending from a few weeks to months the patient done their treatment by hair transplant in Delhi. It is advisable to visit your dermatologist on regular basis for hair loss treatment. The hair loss treatment is the best opportunity for regrown our hairs. The patient does their hair transplant by hair transplant in Delhi. Auto-immune diseases can also cause hair loss. The damage to hair follicles in scalp can result in hair loss of various kinds of hair loss treatment including alopecia areata and telogen effluvium. 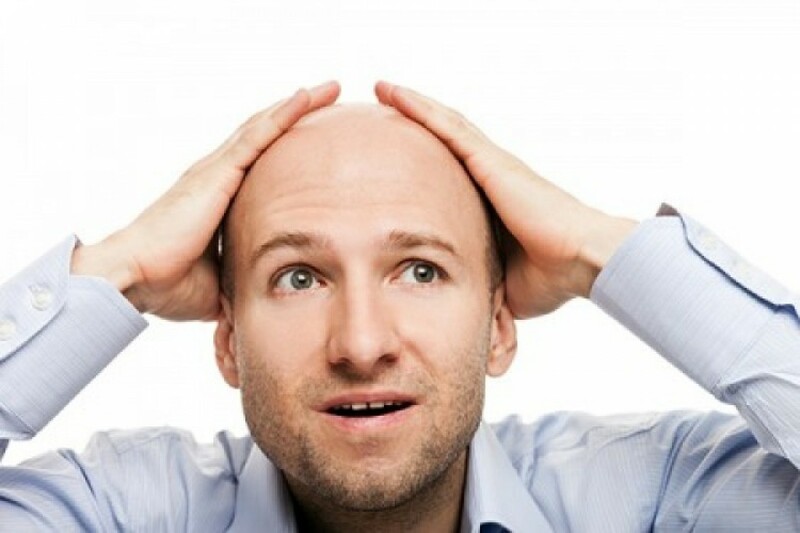 Hair transplant is rarely advisable for hair loss treatment by hair transplant in Delhi. Hypothyroidism can cause patchy hair loss. Habitual plucking or pulling of the hair from the head can lead to hair loss. Over time, a bald spot will develop over the involved area of scalp and if this habit is not stopped then there can be permanent hair loss in that portion. So, the person who suffers from hair loss issues they have only option to do hair loss treatment by hair transplant in Delhi. Though more common in women but even in men wearing hair in tight braids (like dreadlocks or cornrows) or having hair tightly pulled back can lead to hair loss. This is also known as traction alopecia. This is also an important indication to undergo hair transplant in Delhi and hair loss treatment. It is caused by chronic pulling of the hair, Because of which more hair loss leading to gradual hair loss treatment, mostly at the hairline. Hair loss treatment for the various forms of hair loss has limited success. Three medication have evidence of hair loss treatment in man the pattern is minoxidil, finasteride, and dutasteride and you have done all hair loss treatment done by hair transplant in Delhi.